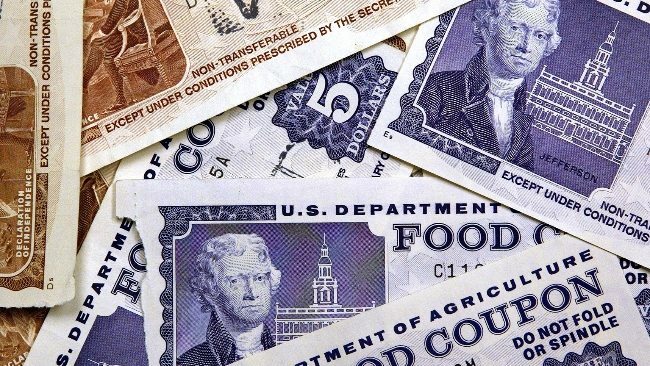 The food stamp program helps over 40 million Americans pay for groceries. Unlike other forms of economic assistance, this program, called SNAP (the Supplemental Nutrition Assistance Program), only pays for food, thereby constraining how recipients make use of the aid. But are food stamps constrained enough? SNAP recipients experience higher rates of obesity and diabetes than the general population. Experts estimate that SNAP recipients consume almost twice as many calories from sugar-sweetened beverages, like Pepsi and Coke, than they do from vegetables and fruits. These dismal statistics have caused some experts to use food stamps to nudge people toward healthier behavior.